Do you need to sell a damaged car? Which is the best place to sell the totalled car in NZ? Looking to sell your broken-down 4WD or truck? 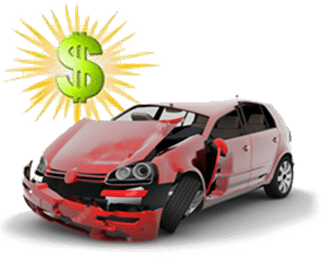 You can sell a damaged car to Cash for Car NZ, no matter what condition your damaged car is in. We also purchase cars that are entirely broken or totalled. Whether your car is in excellent condition or has seen better days, you can sell a damaged car to us for the best price. It’s easy to sell a damaged car to us. The first step is to visit our website at cashforcar.nz. There, you’ll find our online quote form to sell your vehicle, where you can enter your vehicle information and get an instant cash offer when you sell a damaged car to us. Then, you can visit our Areas We Serve page to discover the closest Cash for Car NZ location to you. You can sell a damaged car to us by driving it to one of our locations, or we can tow it away for free! If you would like to sell a damaged car of any make, model or year, please call one of our experienced vehicle buying experts toll-free at 0800224000 or visit us on the web at https://www.cashforcar.nz.